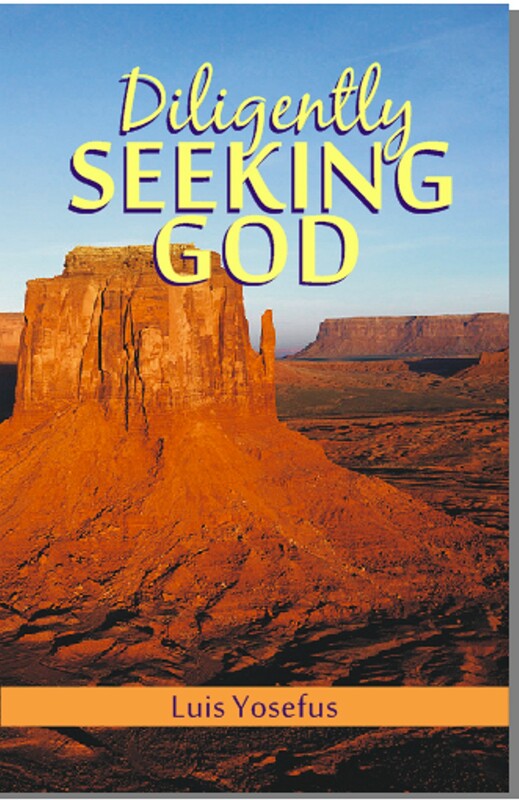 Categories: Message Briefs | Tags: Jewish Woman, Miracles., Salvation, Visions | Permalink. There’s no one like you none like You! Categories: WORSHIP VIDEOS | Tags: Almighty God, Creator, Healing, Jesus Christ Messiah, Miracles., No One Like, Power, Psalm 86:8 | Permalink. Will Jesus answer all my prayers? Whenever we pray in harmony with Jesus’ nature, character and will, we should expect to receive an answer, no matter how challenging the request may be. Our faith in prayer should not be hindered by the impossibilities or circumstances we perceive, but on the sure promises of God’s Word. 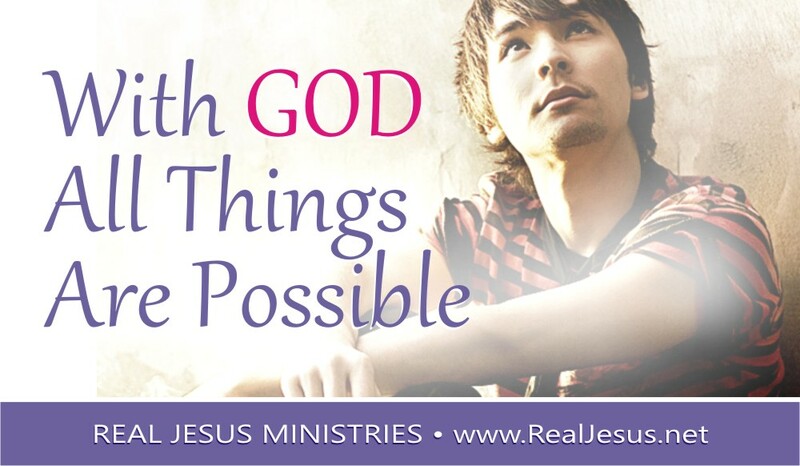 There is no limit to the power of prayer if prayed in the name of Jesus according to His will in unswerving faith. Jesus will answer any prayer that He would have prayed Himself. Just before His crucifixion and resurrection, Jesus promised us: “Verily, verily, I say unto you, He that believes on Me, the works that I do shall you do, because I go unto my Father.” – John 14:12. 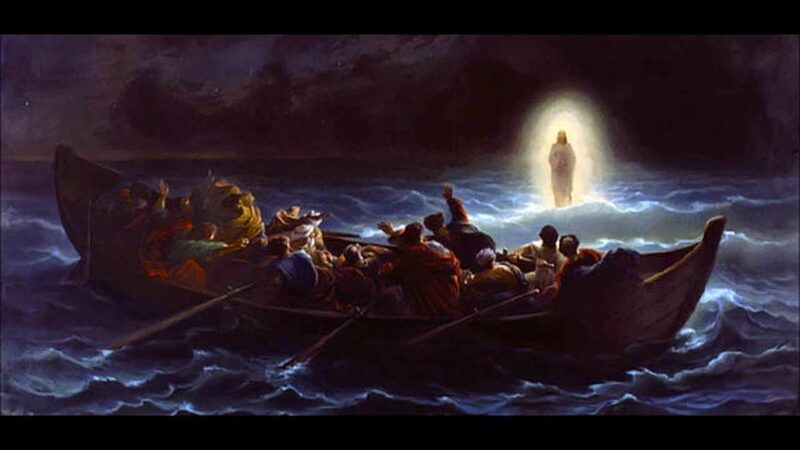 When Jesus resurrected from the dead and went to be with God the Father, He sent forth the power of the Holy Spirit to fill us and enable us to do “greater works” than even He did while He walked upon the earth in human form. Through prayer, it is Jesus’ desire that we convert the lost, heal the sick, cast out devils and perform all manner of miracles. 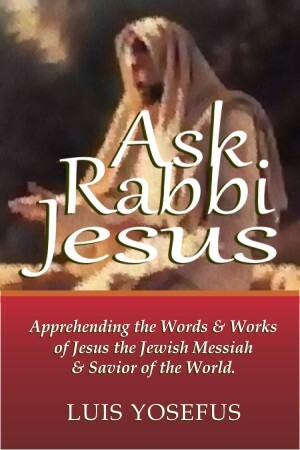 Categories: ASK RABBI JESUS | Tags: Answers, Cast Out Devils, Convert the Lost, Faith, God, Greater Works, Heal The Sick, Holy Spirit, Jesus Christ, John 14:12-13, Messiah, Miracles., Power, PRAYER, promises of god, Religion, resurrection jesus, theology, Will | Permalink.